Over the past two months, I have become helplessly obsessed with Dr. Who. Naturally I want to start putting together some Dr. Who costumes. So naturally I've done some research. The particularly satisfying thing about cosplaying or dressing up as a Doctor Who character is that (unless you decide to dress like a Dalek or Cyberman or some other insane alien) the costumes are pleasantly straightforward. Most of the main characters dress pretty normally, meaning that if you want to go with a minimalist costume, you totally can. In fact, you can get away with just a couple of cool accessories, so long as you have a lot of great Doctor Who quotes to bandy about. I've put together a listing of all these things, plus a couple of costume assemblages below. Geronimo! If you, much like myself, are a Doctor Who fan, you probably know that you are not alone. Because of its long history and multiple seasons (and mind-blowing awesomeness), the show has accumulated an incredibly impressive following, and many of the more involved fans (when not composing time lord rock or re-watching the Van Gogh episode) have created incredible costumes. 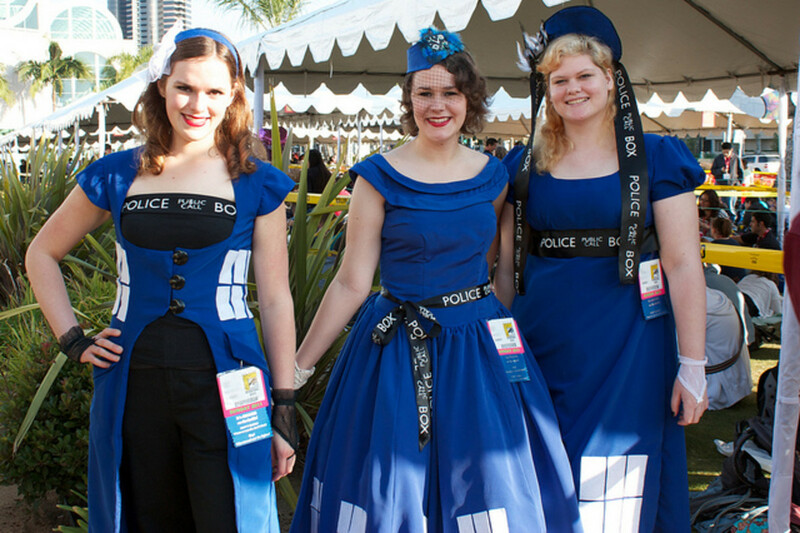 Perusing others' creations online is a great way to get ideas for your own Doctor Who costume. You'll notice some commonly used accessories that are used to distinguish one character from another, as well as some smart recycled materials that can be used to create the more elaborate costumes. 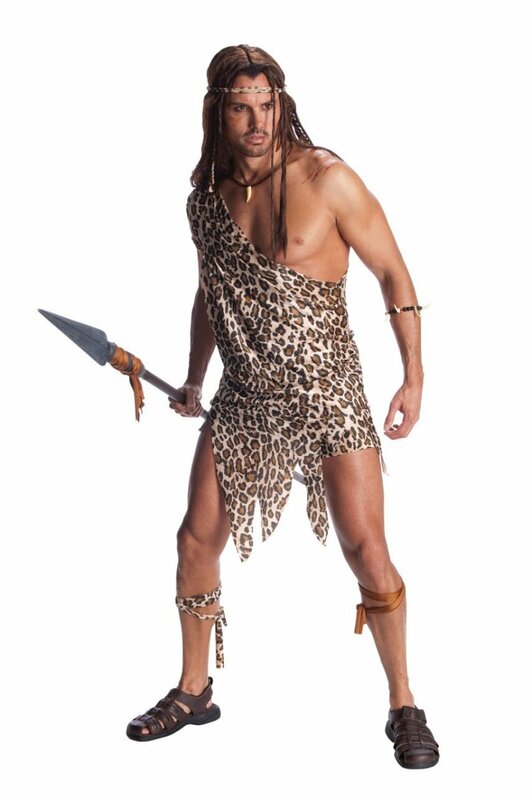 Of course, you don't have to look at others' costumes to get an idea of who you want to dress up as. 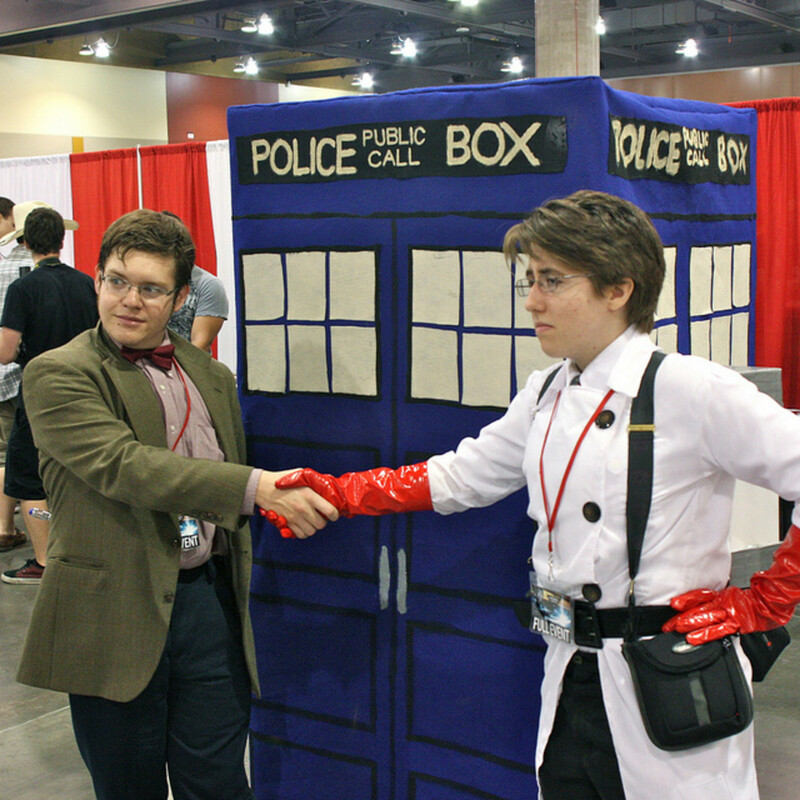 Everyone has a favorite Doctor, or a character with whom they identify (or who they idolize). 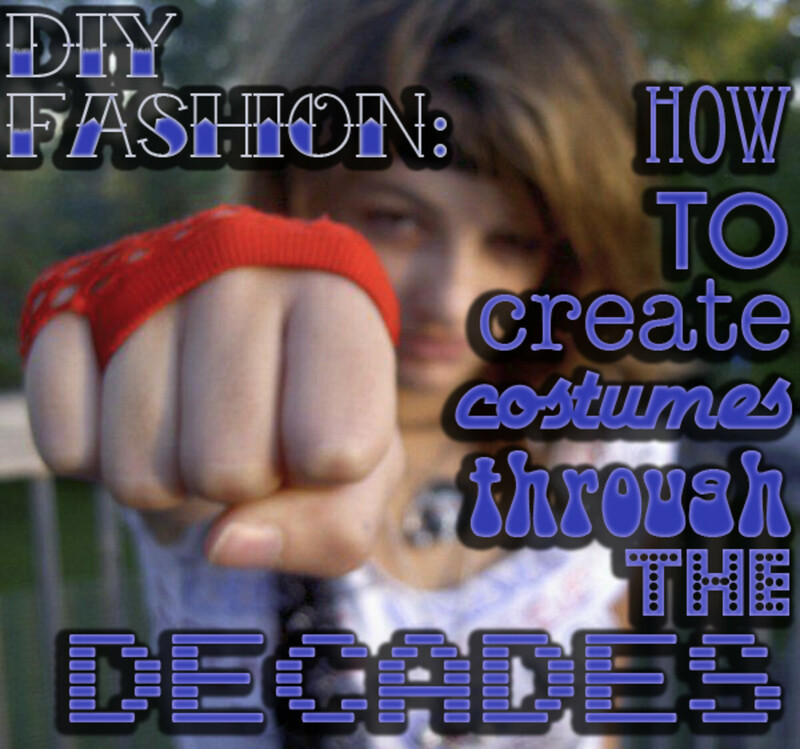 Chances are you already know what costume you'd like to assemble, so let's stop wasting time (hah!) and get into the details. To be honest, most Doctor Who characters dress in a pretty informal manner. It's all about the cool accessories... plus great quotes and references that you pull out! Let's face it- it doesn't get much cooler than the Eleventh Doctor. He happens to be my personal favorite. As an added bonus, the Eleventh Doctor is also one of the easiest (while still distinct) Doctor Who characters to dress up as! 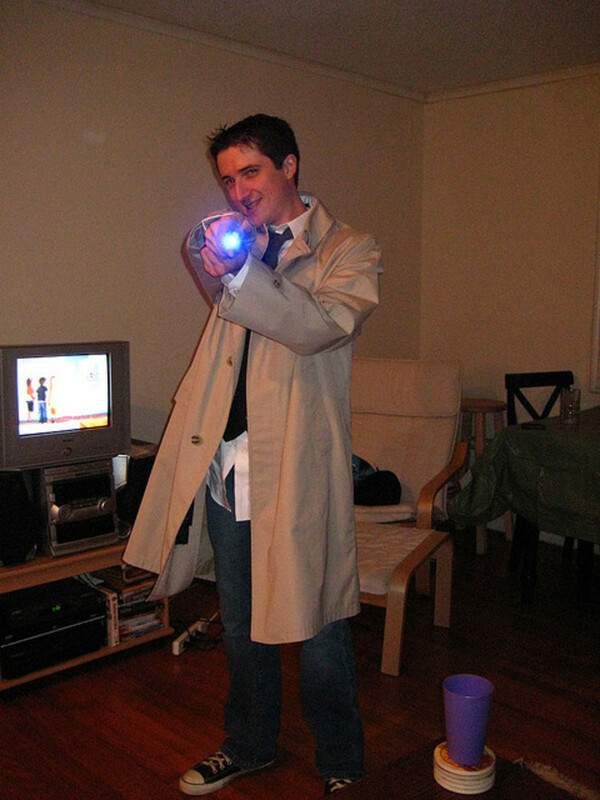 The Tenth Doctor isn't so hard to dress as, either! Also... who doesn't want to be David Tennant? I.. I adore him. You could also, of course, just don an adorable smile and say "Allons-y!" 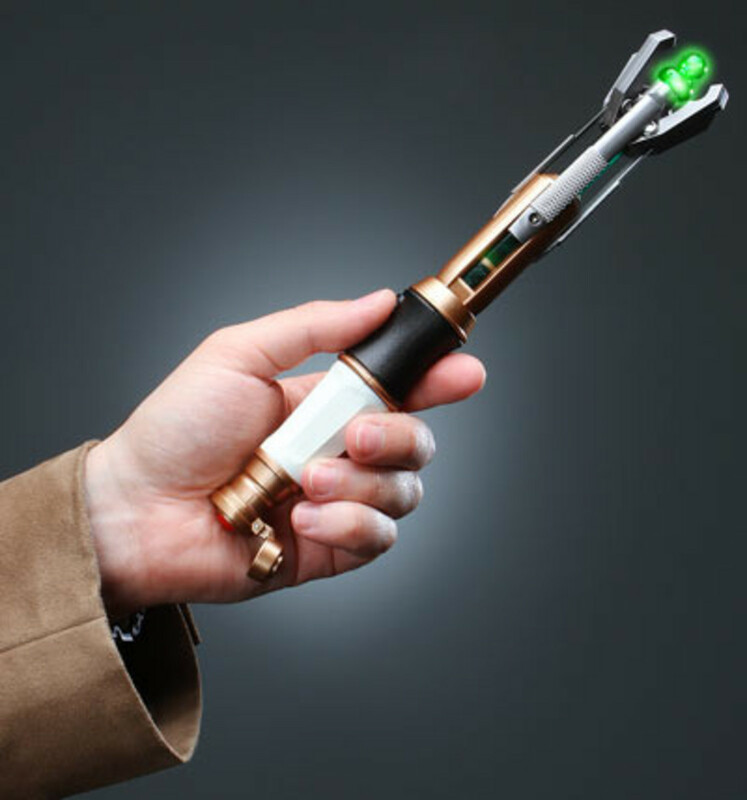 or "Timey wimey" or something else incredibly cool like that. That's it! Because the Ninth Doctor dresses in a less formal manner, I think it's all about the accessories. We all know how cool River Song is, so if you're going to dress up as her, you'll have to perfect your "Hello, sweetie" first. If you can't pull that off, don't even bother putting on the costume. Did you love The Fires of Pompeii? Are you a fan of Karen Gillan? Why not give some homage to the first Doctor Who episode in which she made an appearance by dressing up as a member of the Sibylline Sisterhood? 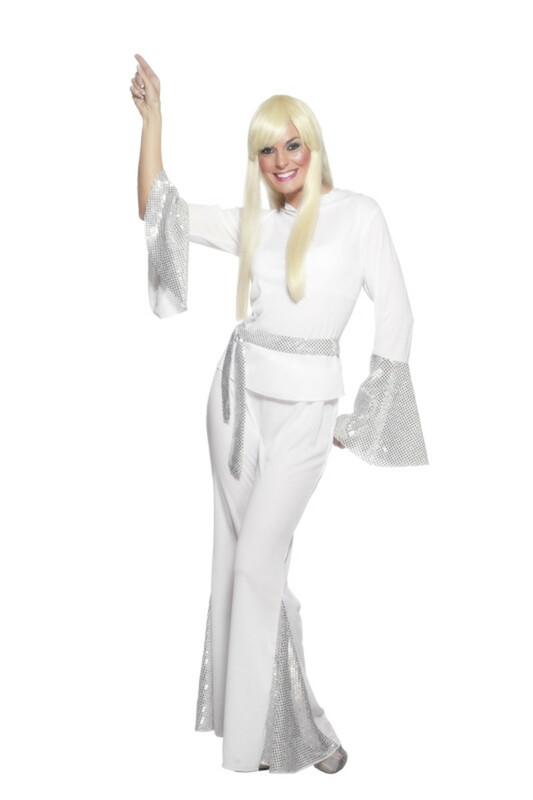 This costume is particularly excellent for those who are not so photogenic, for you have every excuse to pose with your hands in front of your face! If you want to be particularly fancy, dress like an alien other than a Time Lord! 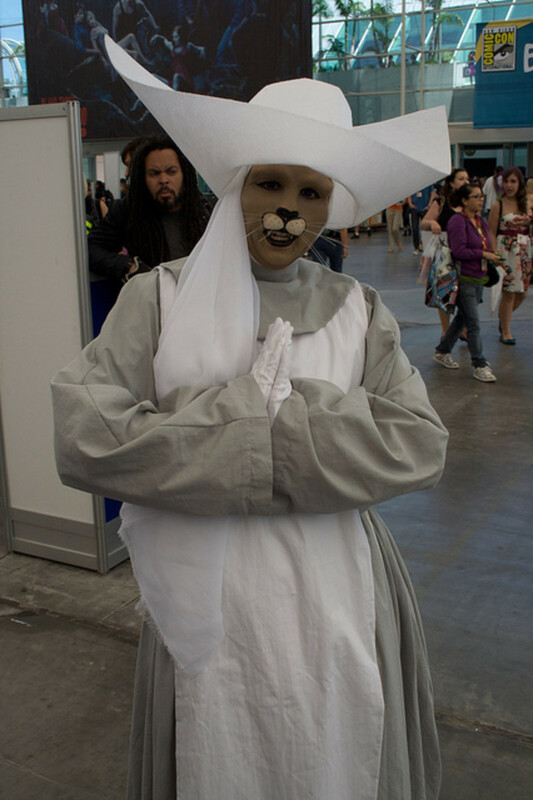 Catkind make for a feasible option, since they don't require insane prothetics, and most of the body is covered by a less-difficult-to-obtain nun outfit anyhow. The great thing about Doctor Who is that there are so many Doctors and so many different characters (both human and alien) to choose from. Should you wish to don nothing more than jeans and a t-shirt, you can still choose from a wealth of high caliber characters (Rose Tyler, perhaps?). You can also go all-out and dress up as a Cyberman, an Ood, or even a Dalek! Basically, there's something for everyone. If you want to be particularly cool, may I suggest dressing as a Weeping Angel (pictured below)? THAT would be really cool. Or perhaps you can choose one of the older Doctors, such as the Fourth Doctor (pictured to the right)! So get creative, and have fun! 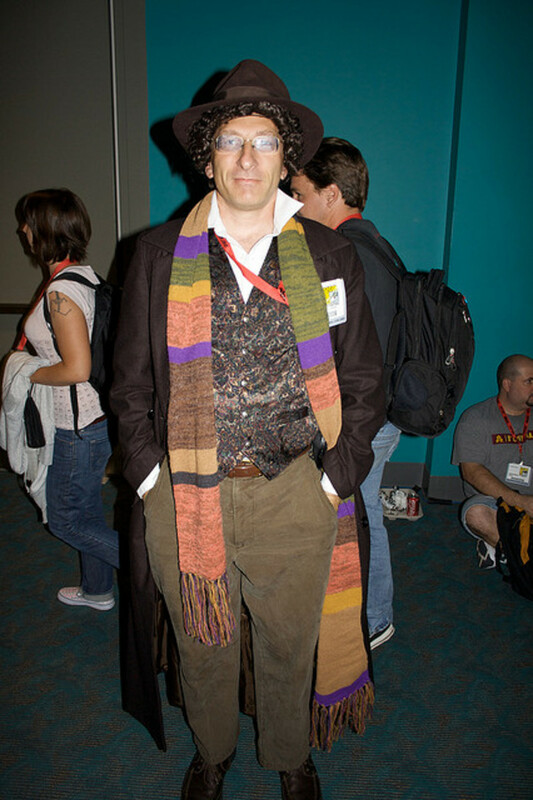 No matter how you dress, if you choose to masquerade as a Doctor Who character, you're cool in my book. How about alternate Doctor costumes such as "John Smith" the teacher for Ten (or Seven, if you're going by the book) from Human Nature, Borrowed!Pajamas!Ten or Viking!Four or something? If you want to be an extra/enemy, perhaps a Classic!Master, The Rani, Gas Mask Zombie, Vampire Fish Lady, Auton or even The Celestial Toymaker or a Sontaran? Marina, I DEFINITELY recommend dressing up as a TARDIS!! Those costumes are my favorite!! Oh god... that's it. I just need to do it. YAY! Hahaa, that's why I got started on it myself... it was just killing me! Just power through the 2005 series- it starts off awful, but gets better. SO MUCH BETTER! I need to get on this Dr. Who bandwagon. It's killing me... all these 'net references to it. Argh!! I know!!! I NEED TO SEE IT!!! And you're so right, Tiger Mom- the villains really do have the best costumes! Awesome hub, Simone (as usual). 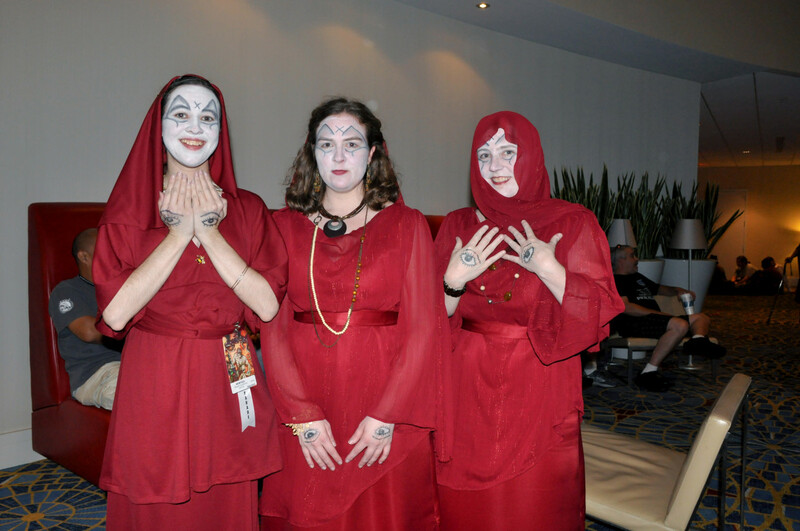 The villains make the best costumes, as seen above in Weeping Angels. The Silence is also excellent. BTW, Doctor Who returned last night in a Christmas Present to all Whovians, "The Doctor, The Widow, and The Wardrobe...as if you didn't know. Voted up and awesome. It is SUCH A GOOD SHOW, SimeyC!! That's 35 FANTASTIC years!! And that rocks, How to - Answers!! 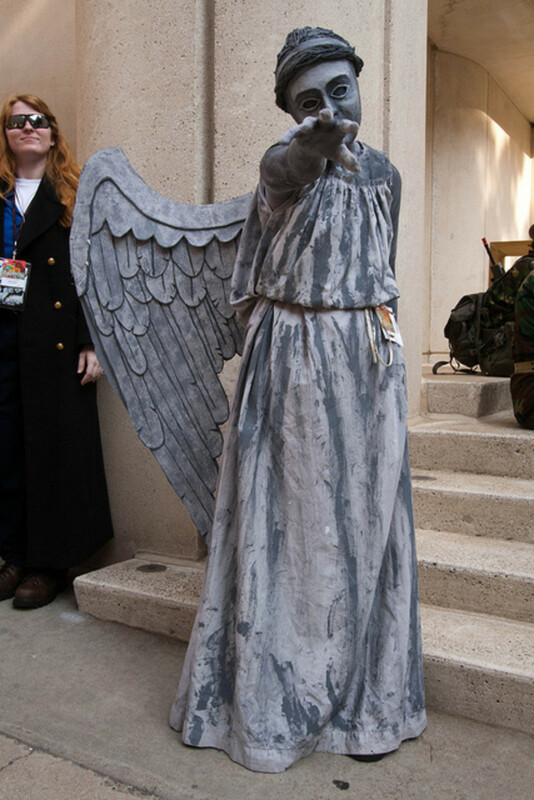 Isn't the Weeping Angel costume amazing??? AND YES! Fish fingers and custard all the way! My friends and I are huge Mat Smith fans. I didn't, so thanks for the fix, RKHenry! And oh my gosh... I envy you, Robwrite! I would have loved to see those costumes in person. I hope you check the series out, anglnwu! Start with the Ninth Doctor (the 2005 season) and move up from there if you don't want to take on the whole thing. Great ideas. For someone who is not quite familiar with the Dr. Who series (sorry, didn't grow up here), I must say that I get quite an idea just from reading this hub. Nicely done. 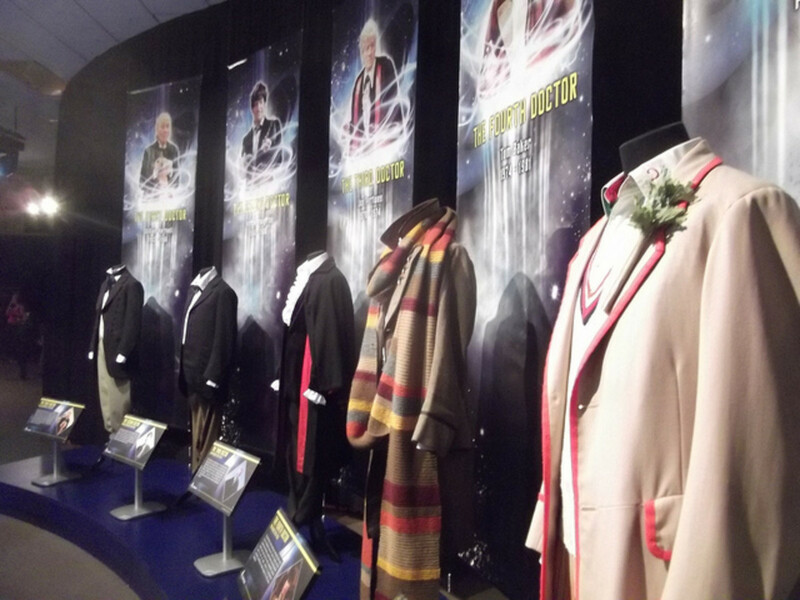 I just came back from NY comic-con and the place was loaded with 11th Doctor costumes, some of them with a fez. 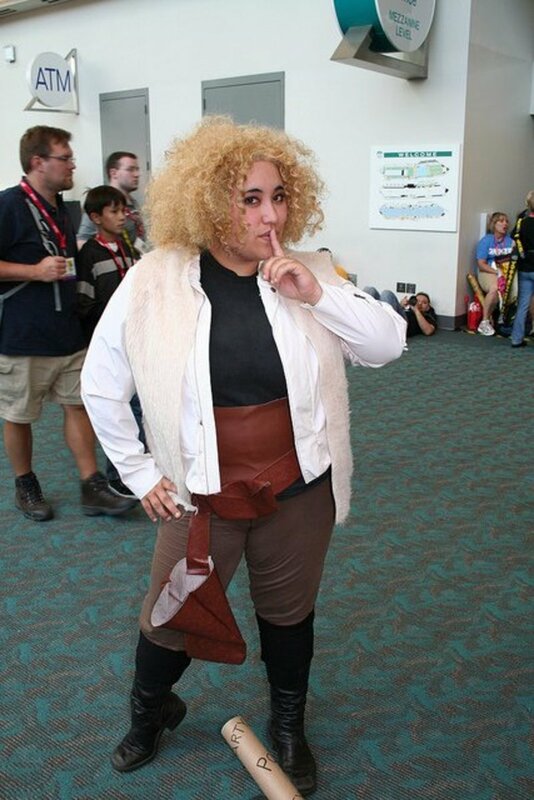 There were even several River Song imitators. I've loved Dr. Who as far back as the '70s. (You can check out my Dr. Who hub) and I'm really enjoying Matt Smith's performance. 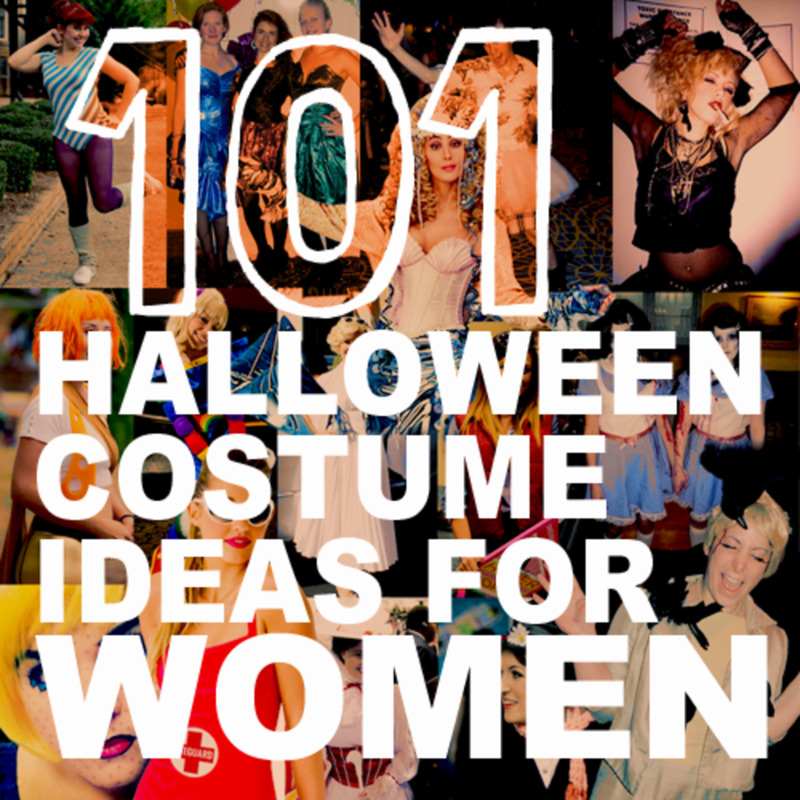 Great costume ideas. Very good suggestions. Did you mean to only put one "L" in Halloween in your title? I love Doctor Who and have been watching for over 50 years. Great idea about the Halloween Costumes too. 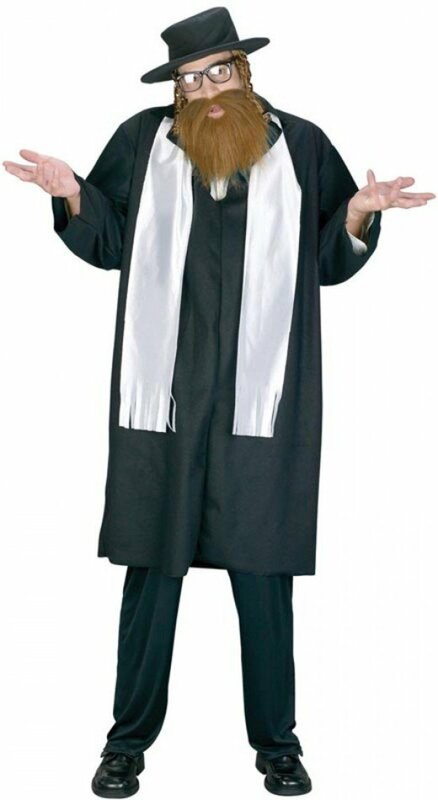 Wow the Weeping Angel Halloween costume is weird and awesome! Wow - I remember back in the seventies when I was reallllllly young when I used to hide behind the sofa when the daleks came on! I cannot believe I've been watching Dr Who for nearly 35 years!